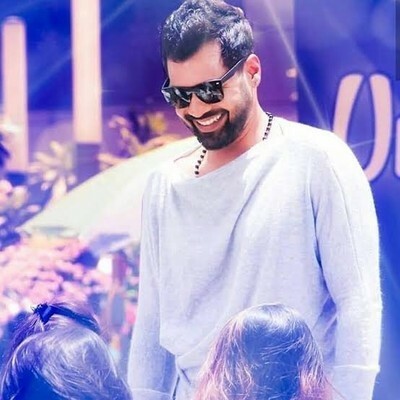 Shabbir Ahluwalia who has been currently working in Kumkum Bhagya as Abhi and have been able to win hearts of people with his power pack performance. He has been offered a web series by Ekta Kapoor called ''Fixer" where he will be seen playing a cop. Shabbir Ahluwali have never done a web series and this show will be his first series to be out. Fixer is a story of a cop from Delhi who later indulges in fixing and illegal works. The shoot to go on floors very soon and the series also cast Mahi Gill and Karishma Sharma in lead roles. It will be interesting to see Shabbir like never before role. Keep reasing serialxpress.com to know more.